Calling all gin and cake lovers… Mrs Cuthbert’s is a new range of British Gin Liqueurs, inspired by one of the founder’s late Auntie Dorothy ~ a.k.a. Mrs Cuthbert. Born and bred in Yorkshire, Dorothy Cuthbert was a frugal home-baker, typical of the 1940’s and 1950’s era. 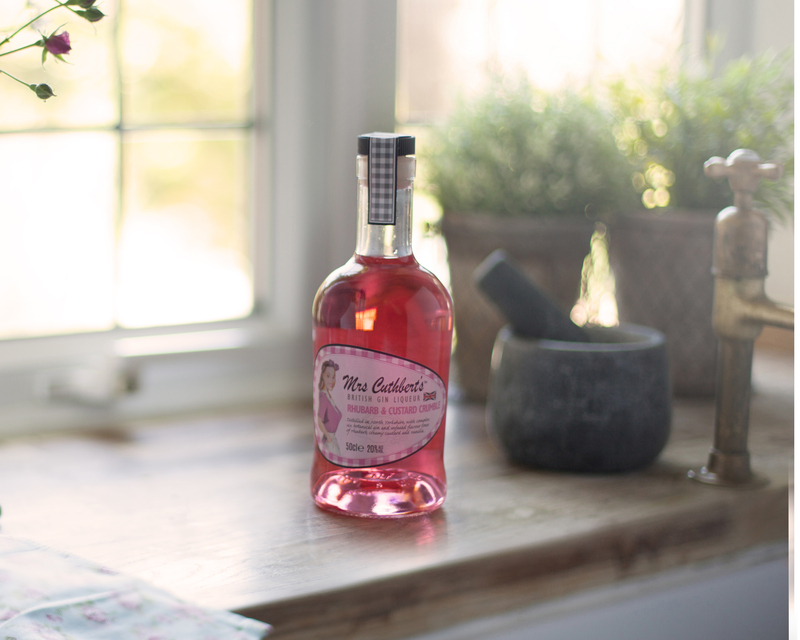 Mrs Cuthbert was also a big fan of gin and would often garnish her G&T’s with a cake or pudding ingredient, creating her very own bespoke cocktails. All are delicious served with either tonic or Prosecco. Simply pour a measure (25ml) into a glass and top with either the tonic or Prosecco. Mrs Cuthbert’s Gin Liqueurs are bottled at the Yarm Distillery in North Yorkshire. They come in 50cl bottles, have an ABV of 20% and RRSP of £13.99. This press release was distributed by ResponseSource Press Release Wire on behalf of Relish PR in the following categories: Women's Interest & Beauty, Food & Drink, Retail & Fashion, for more information visit https://pressreleasewire.responsesource.com/about.